Upgrade your selection of classic everyday shirts with the Cippi collection from A.P.C. 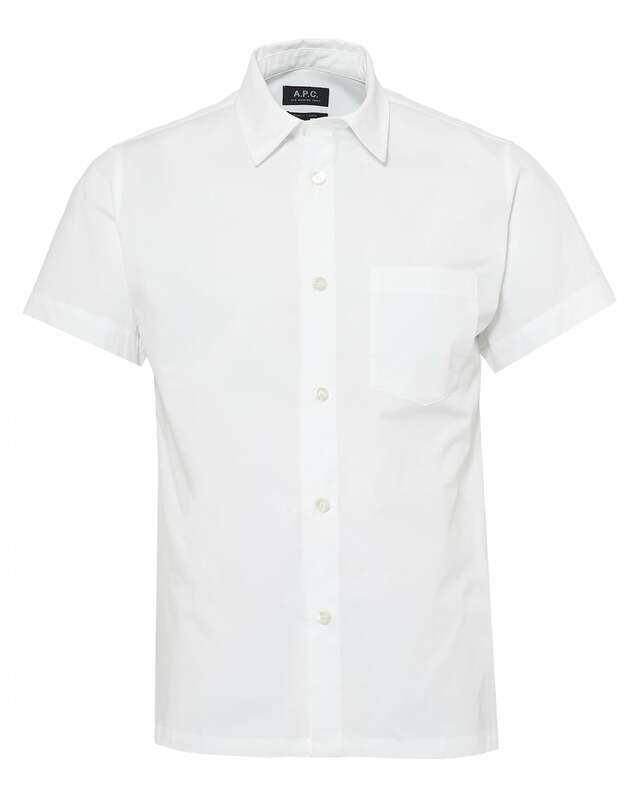 Sticking to its Parisian roots, the shirt arrives in a crisp white cotton, subtly finished with short sleeves and a chest pocket. Less really is more in the eyes of the brands minimalist creative director Jean Touitou.